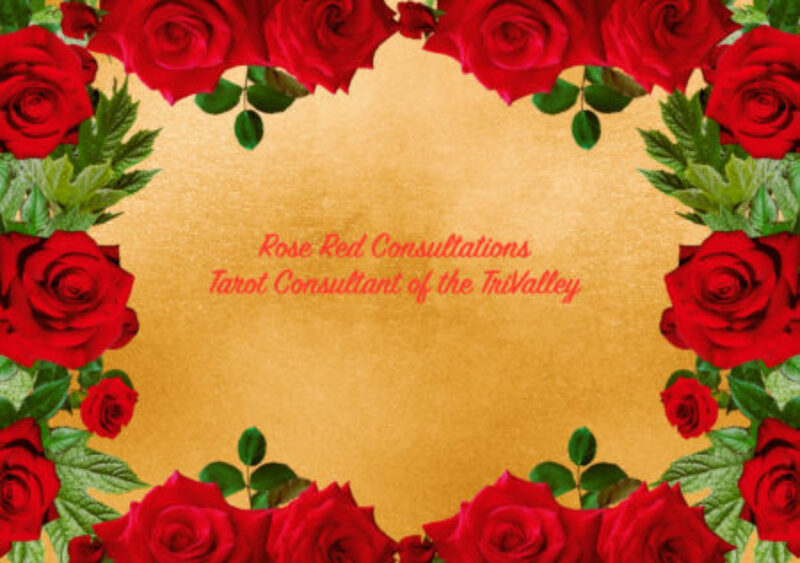 Changes are a foot at the … well RoseRed Tarot Site. So I have had this site for a long time and I’m looking to change it up and do more with it. I want to make it more helpful and useful for people as well as support my Tarot Business. What will happen next is a good guess. But know that there is changes on the way. Also Happy Lammas to you!